I try very hard to provide excellent real estate services to all my sellers and buyers for the Quad-City area of Prescott Arizona. Responding to your inquiries as soon as possible is my goal for all my clients. I would like to be your real estate resource for all your real estate needs, big or small. 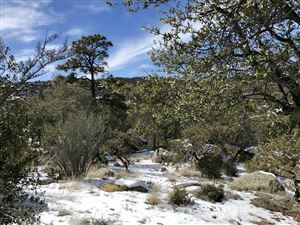 The Prescott/Prescott Valley/Dewey-Humboldt/Chino Valley area is a fantastic place to live with our 4 mild seasons and quality-of-life living. Please search till your heart's content on my website and then please let me know when I can be of service to you.